Maybe your meeting needs a relaxing break, a time to integrate and process the information overload and take a few minutes to just enjoy Hawai’i. Or perhaps your group needs to get out of their chairs and re-energize. Makana’s yoga & meditation workshops are the answer. We do “office yoga” so you don’t have to change clothes. We use simple, easy stretches that almost everyone can do, including people with limited abilities. We can do yoga inside the meeting room, or outside in the garden or on the beach. 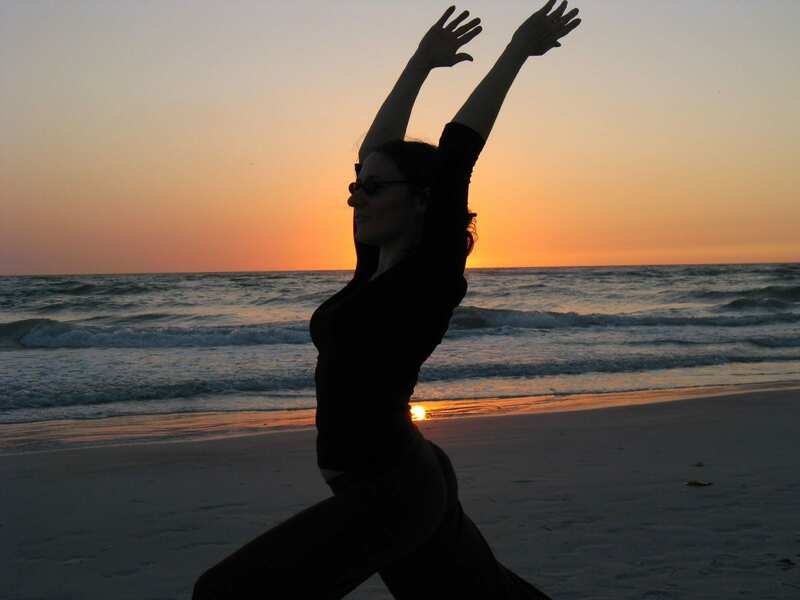 Yoga is a great way to greet or end the day, too, so we can do a more vigorous yoga class before or after the meeting. Walking meditation is a way to get outside and practice gratitude and appreciation for the natural environment. People take 20 minutes to go out on their own, then return to share their insights with each other. Guided meditation is a way to really relax and let go. Meeting attendees who have traveled by car or air to the site, rushed through registration, run to the workshops, and hurried through lunch, just need to slow down and get centered. This can be done inside or outside, while they are seated, standing or laying on the floor. Not your normal workshop–and exactly what some attendees would love! Call Makana to find out more at 808-282-2743, or contact us.